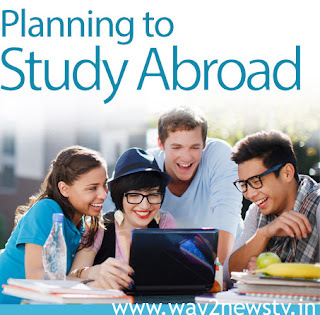 BC welfare minister Jogha Ramanna said that students from BC classes have extended the deadline for the Foreign Education Fund to study higher education abroad till 15th of this month. He asked the BC students to take advantage of this opportunity. In fact, the deadline for the Foreign Education Fund has been completed by January 31, but the deadline has been extended by 15th of this month, Minister Jogam Rama said in a statement. For further details, the District and Division Beneficiaries should contact the development officials. BCI candidates can apply online through HTTP // Telangana Epos CGG.VVV.